Bangalore is now re-named as Bengaluru. It is known to be the capital city of the South Indian state Karnataka. 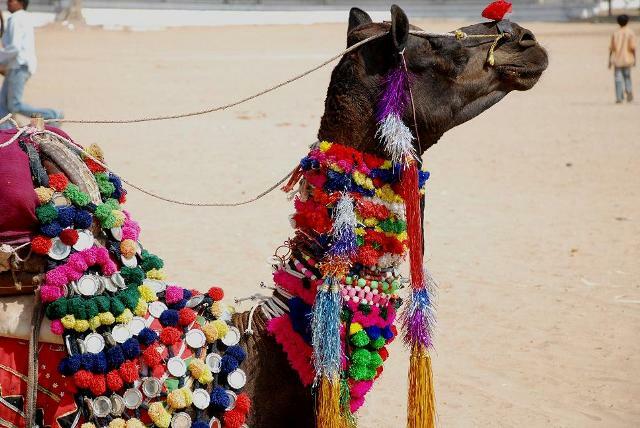 The city lures the tourist with its rejuvenating and vitalizing climatic conditions. The panoramic beauty nailed in by the dash and impulse with a statuesque amalgamation of modish culture webbed in the Indian ethics and traditions. Places to Visit in Bangalore holds multiple names like Silicon Valley of India, Air Conditioned city, Pub Capital of India and conclusively City of Gardens. This extravagant city with lush and plush is the nucleus of IT revolution. 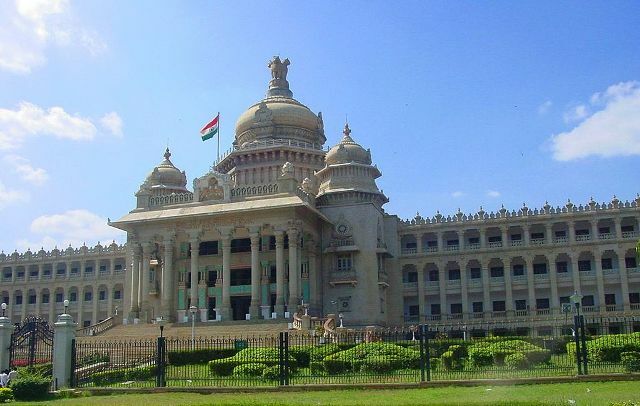 VidanaSoudha is a massive structure concreted in the year 1954. This monument is known to be the milepost of Bangalore city. The magnificence of the neo-Dravidian architectural exquisiteness can be exemplified by this mammoth construction which has four different domes on the corners. It shacks in the legislative cells of the Government of Karnataka. The bloom of the structure goes on blaze with the flash of lights in night. So this is worthwhile place to visit among the Places to Visit in Bangalore. This double storied building was built by Tipu Sultan in the year 1867 during his reign. The architecture is illustrates the Gothic stylus of architecture as it showcases Corinthian columns painted in with the red colour. 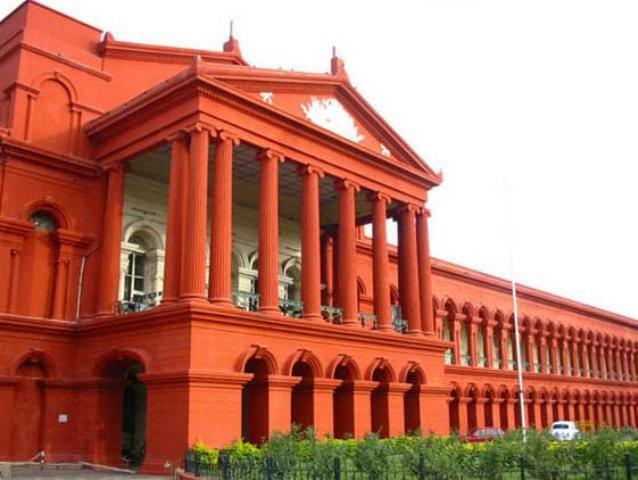 The court is situated at the gateway to the Cubbon Park which mansions the High Court and the lower tiers of the courts as well. There lies the Central Library of the state near to the court. The grandeur of the building is bespoken by the “Pompeian red” paint of the structure which flaunts the stone architecture with channelled pillars and plastered with the lime plaster. 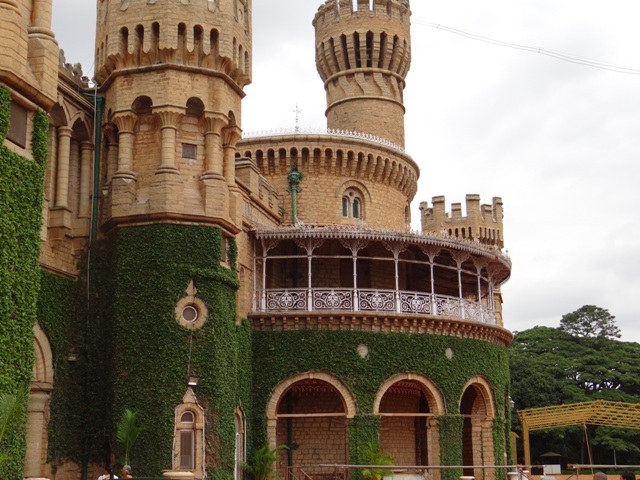 So visit this royal spot among the places to visit in Bangalore. The Lalbagh botanical garden is widespread in the sprawling 240 acres which springs on the rare species of tropical along with sub-tropical plants and trees. The garden also houses the imperial glasshouse which shares the resemblance with the Crystal Palace of London. Hyder Ali laid the foundation of this majestic garden but was led to completion by the royal lineage that is his son Tipu Sultan. The blossom of red roses in this alluring botanical garden mesmerizes the tourist throughout the year. 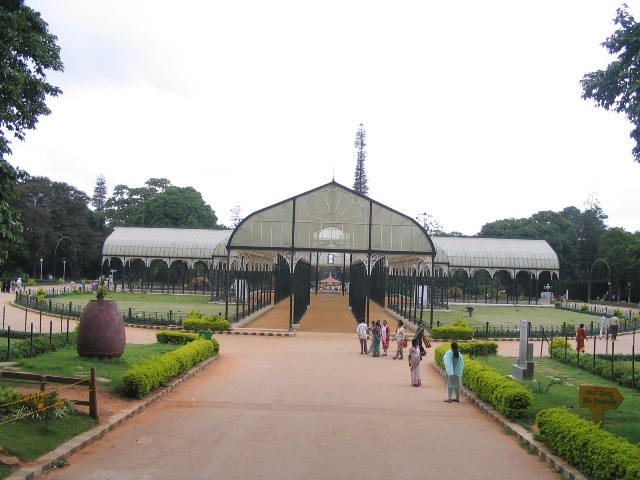 So LalBagh is a must pay visit place among the Bangalore tourist places. Chamaraja Wodeyar is the personality behind concreting this comely and massive structure. The roots of the architectural inspiration go to the Windsor Castle in Britain. 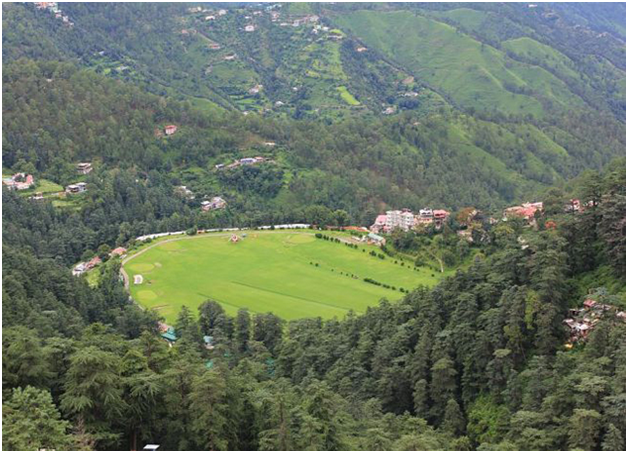 The captivating palace showcases Tudor architecture which is ornamented by green lawns, splendid arches and towers. So if you are planning to visit Bangalore then these are the must go Places to Visit in Bangalore.